Autobahn Engineering specialises in German Manufactured Vehicles and has the knowledge and experience of over 20 years working with Audis, BMWs, Mercedes, VW etc. 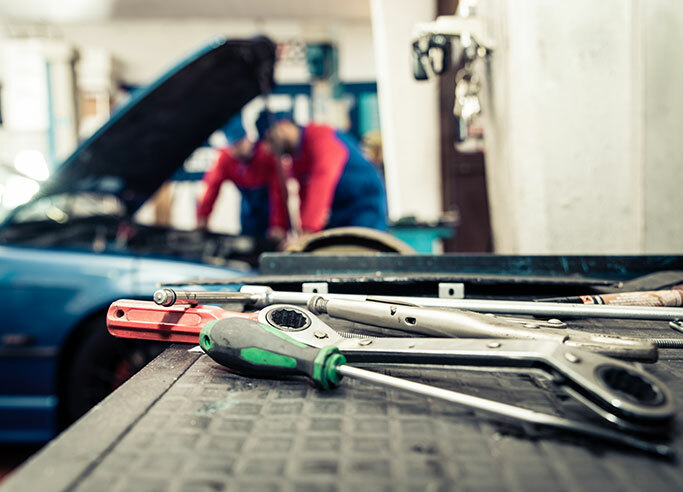 Our state of the art garage in Birmingham has all the latest diagnostic tools needed to efficiently fit a replacement engine for any make and model. 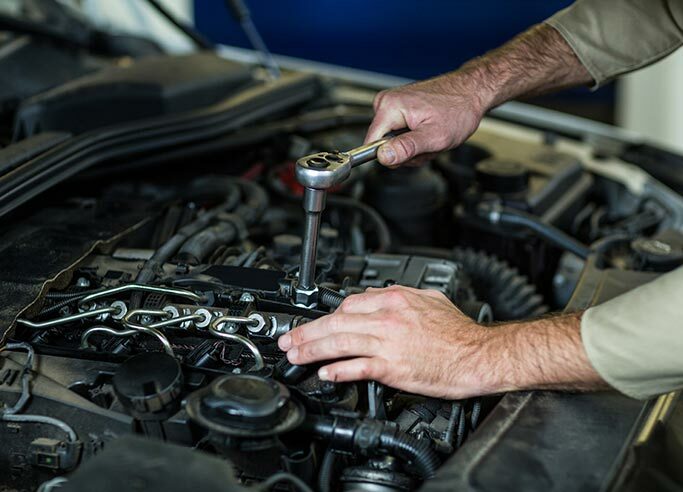 We are here to help you get the best possible solution for your vehicle which does not compromise on quality whilst offering amazing value for money! So if you are looking for a replacement engine, now you know who to contact. Open and Honest Advice at all times!